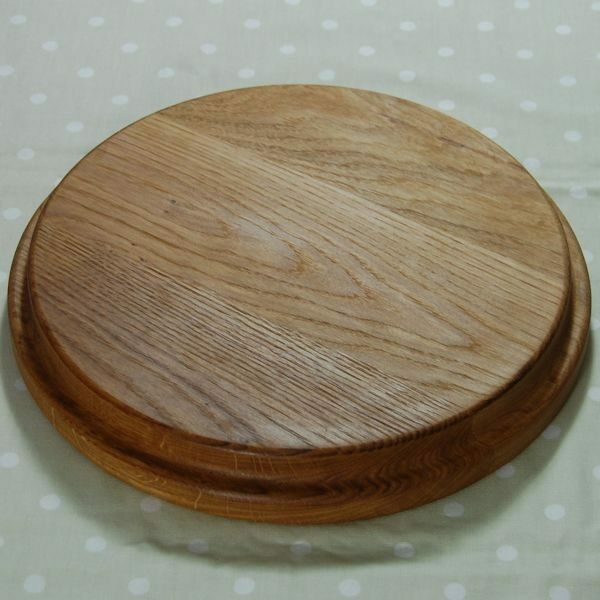 This beautiful circular sink top chopping board was inspired by a request from a customer to make a replacement board to cover a small sink. 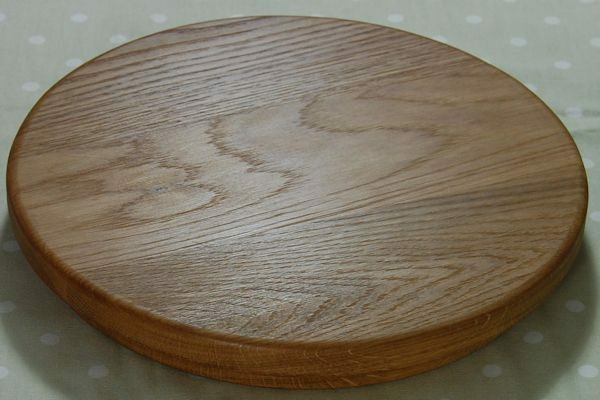 The example shown measures approximately 30cm in diameter and is 4cm thick. 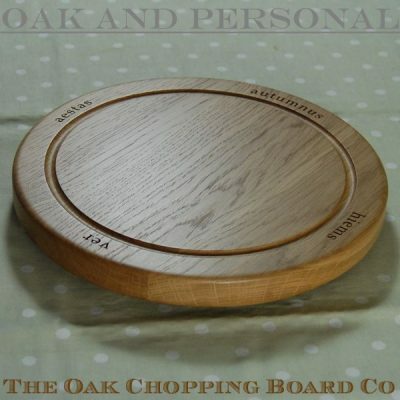 The sink top chopping board can be made to other sizes – we have listed 3 options but please contact us if you would like a different size. 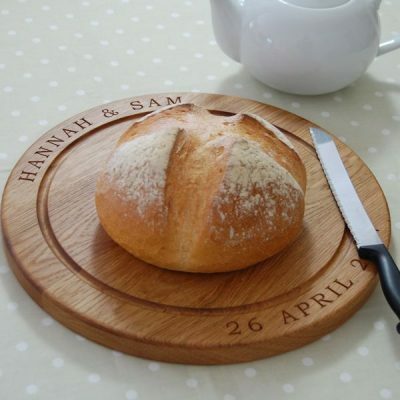 To add a personal touch, the wooden chopping board may be engraved with your own personalised message – guaranteed to be a talking point in any kitchen or utility room. 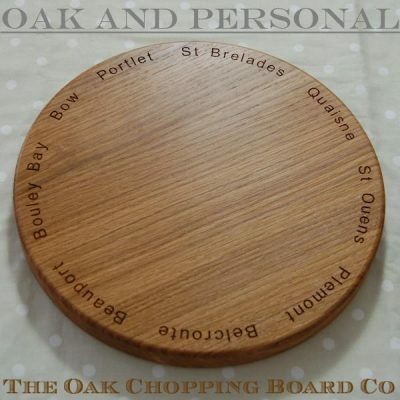 This beautiful circular sink top chopping board was inspired by a request from a customer to make a replacement board to cover a small sink (read more). 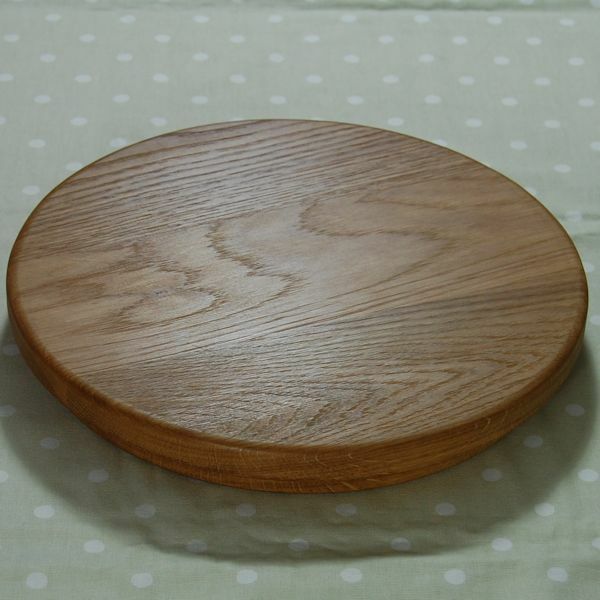 The example shown measures approximately 30cm in diameter and is 4cm thick. 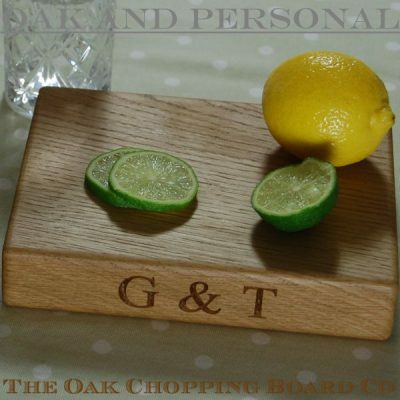 The sink top chopping board can be made to other sizes – we have listed 3 options but please contact us if you would like a different size. 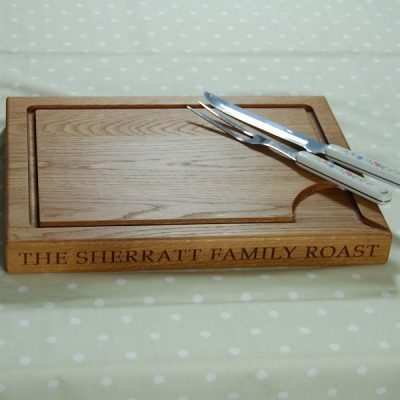 To add a personal touch, the wooden chopping board may be engraved with your own personalised message – guaranteed to be a talking point in any kitchen or utility room. This is the perfect way to add a beautiful wooden chopping to your kitchen at the same time increasing the useable work top space. 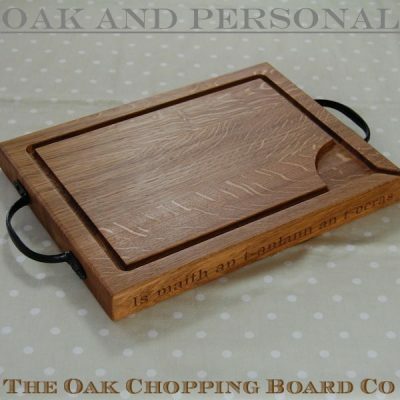 The design of the sink top chopping board makes it ideal for those who would like a wooden chopping board but may be concerned about the weight and convenience of our other boards – the overhang of the cutting surface makes it easy to lift and carry the board – perfect for smaller hands or those with weak hands. 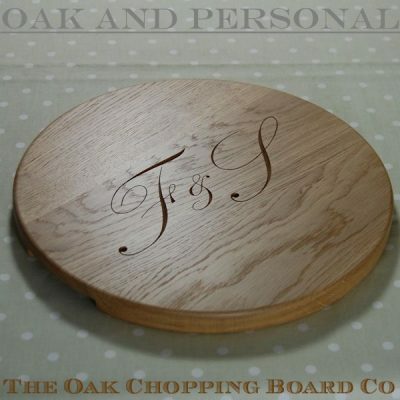 Each personalised wooden sink top chopping board is carefully and repeatedly hand sanded. The oak used in the board is naturally anti-bacterial, but we finish the boards with a comprehensive treatment of a blend of natural oils and waxes before it leaves our workshop. The finish primarily contains food-grade white mineral oil and beeswax, and along with other natural oils and waxes, provides solvent-free, 100% food-safe protection for wooden sink top chopping boards. 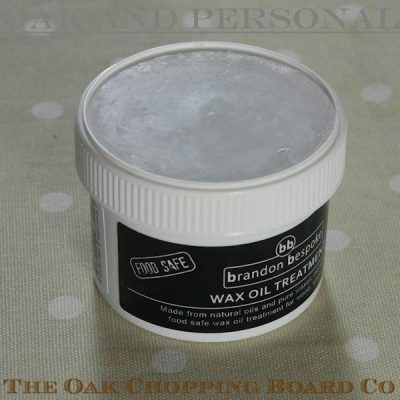 To maintain the beauty and durability of your wooden sink top chopping board we recommend it be periodically treated with Brandon Bespoke Wax Oil Treatment. 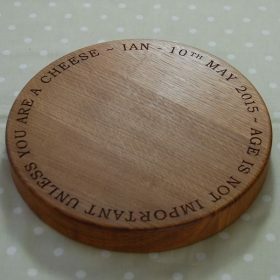 The circular chopping board can be personalised with your own message or a design from our range of 2D and 3D motifs, or a motif or logo from a picture you supply. We can also create your own unique personalised cipher. 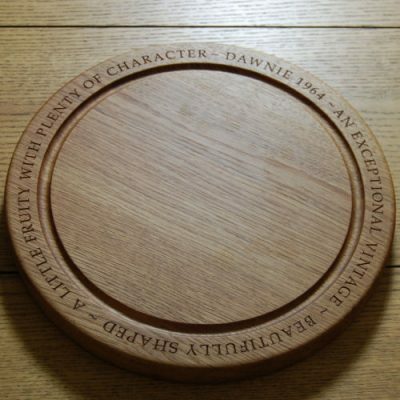 With the personalised engraving options available this sink top chopping board will not look out of place in any kitchen or utility room. 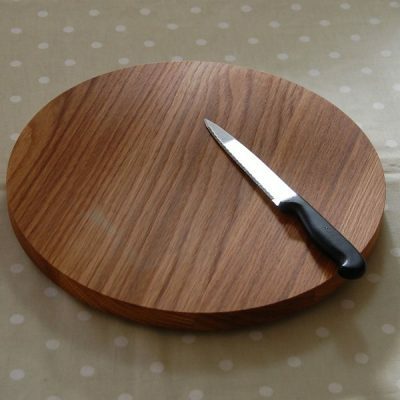 Thank you for making and sending so promptly the over sink chopping board I ordered. It is a perfect fit and looks great! I just unpacked my board – it is perfect and I absolutely love it. How nice to get something custom made that is just exactly right, it fits perfectly. 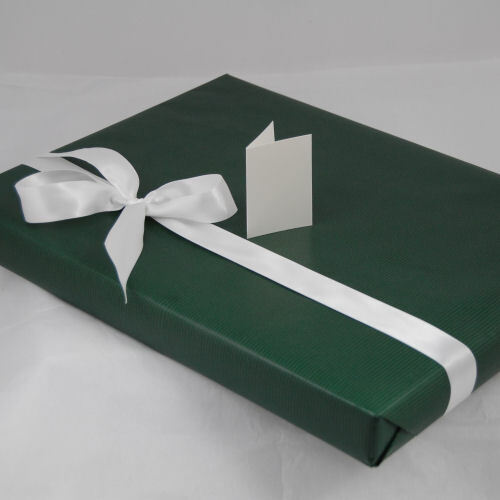 Only one problem – it is so beautiful I am loathe to use a knife on it!